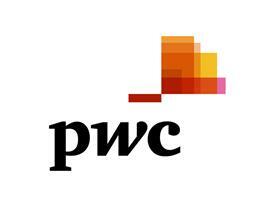 PwC has been named as leader in Salesforce.com Implementation Services by the IDC MarketScape. * The IDC MarketScape research assesses the capabilities and business strategy of consulting firms with global scale, positioning them according to IDC MarketScape analysis and buyer perceptions. 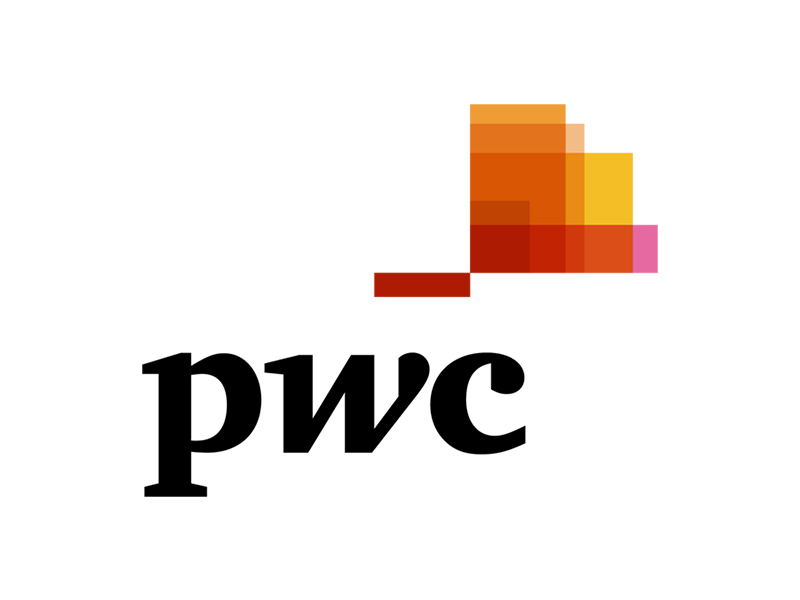 IDC rates "the future go-to-market strategy" of PwC as its greatest strength, particularly around its sales and distribution strategy.